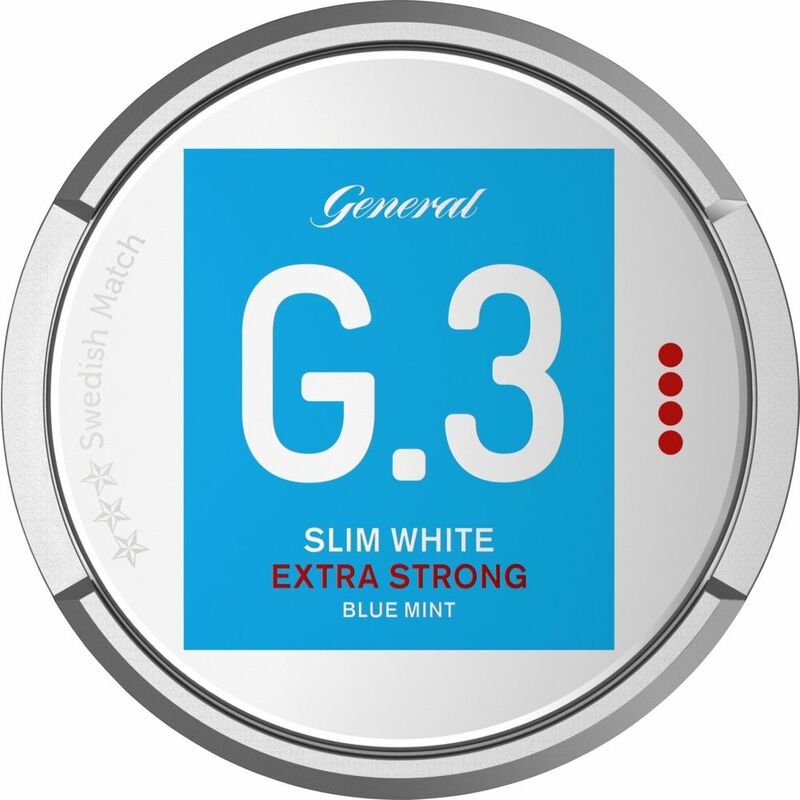 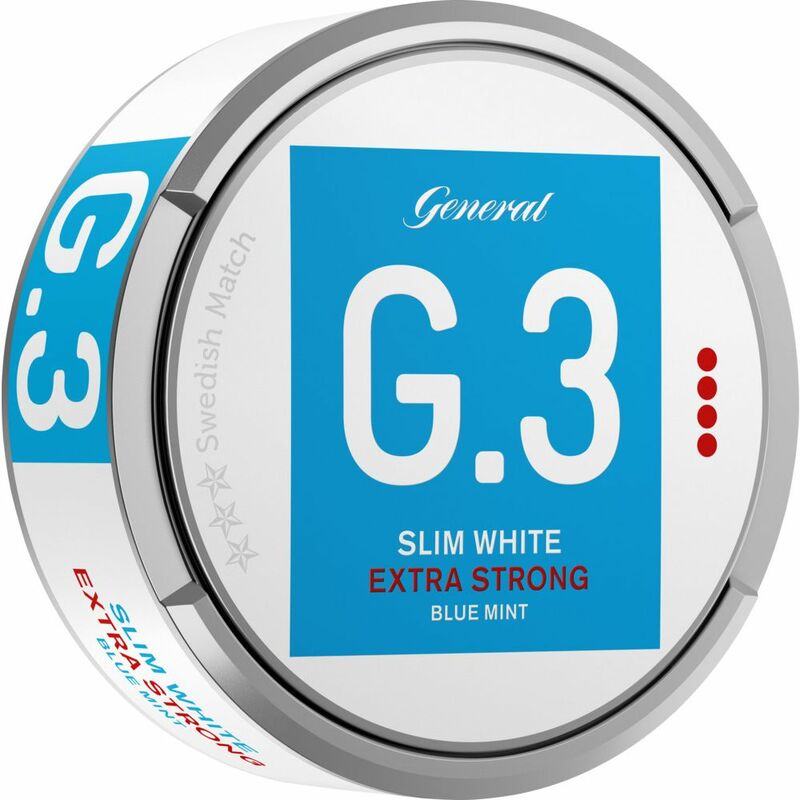 Swedish Matchs General extends its G.3 Series with General G.3 Slim White Mint Extra Strong. 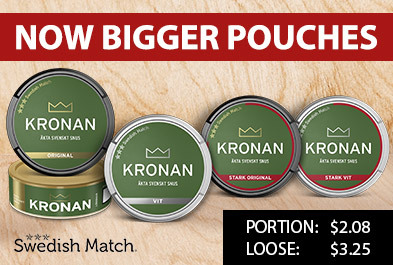 The snus comes in a long-range pouch that has been optimized for good fit. 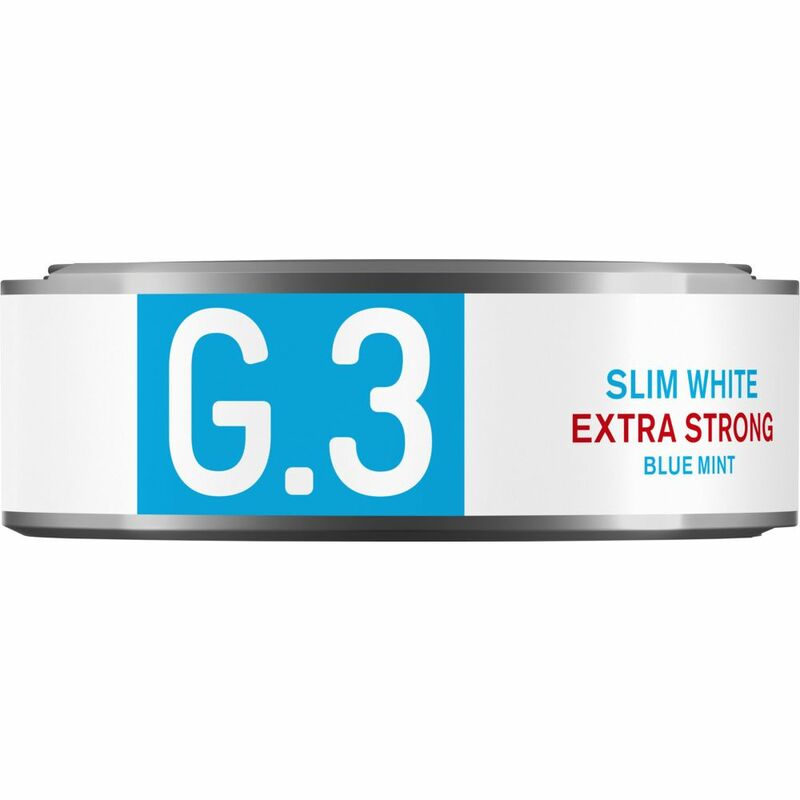 The taste has a light tobacco character that has clear elements of peppermint. 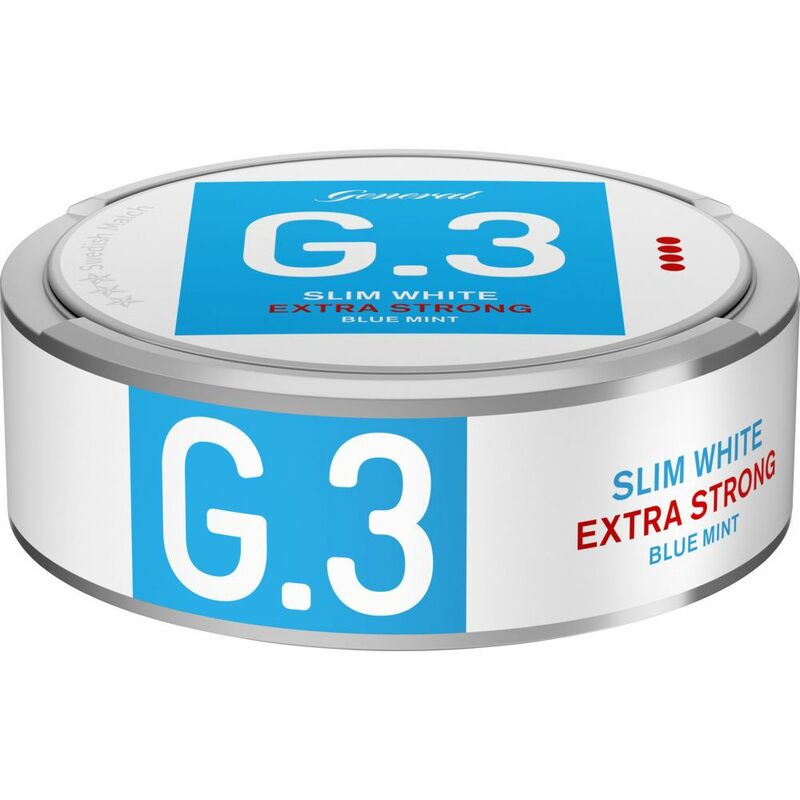 An ounce of eucalyptus and cedar is also marked off. 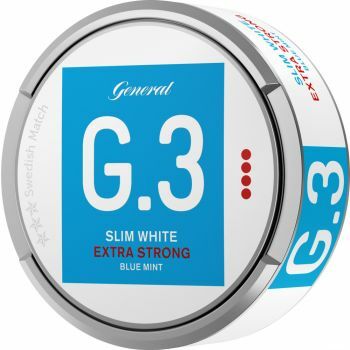 The snus has a higher nicotine content, which gives a stronger experience.